GUESS by Marciano posted "Dreaming of a tropical retreat? 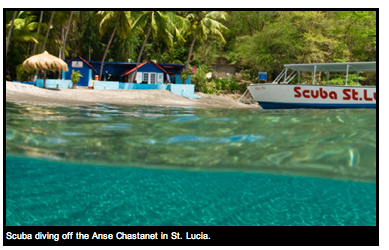 Escape to St. Lucia and take a sneak peak at ELLE's inside look at the highly regarded Anse Chastanet Resort!" .... And I quickly responded!